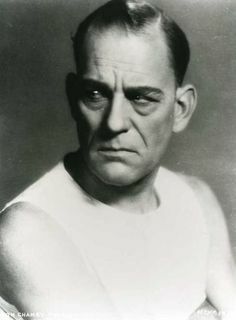 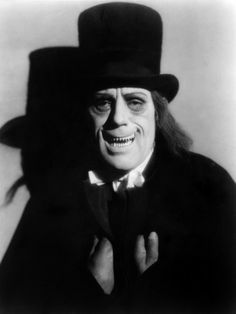 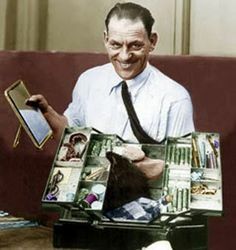 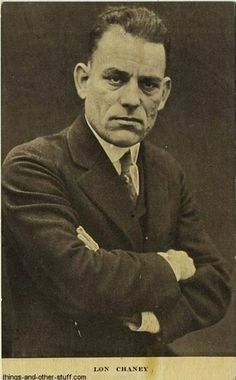 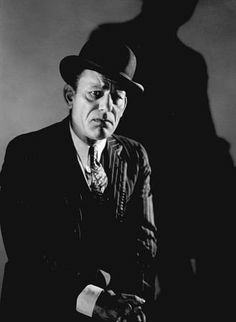 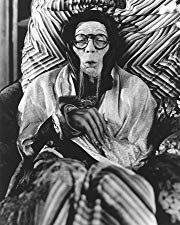 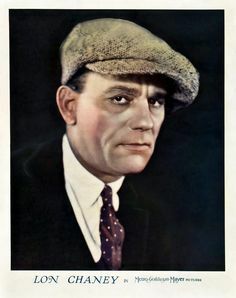 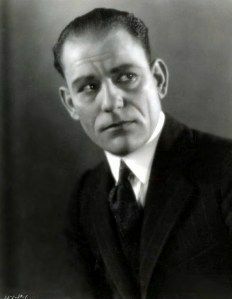 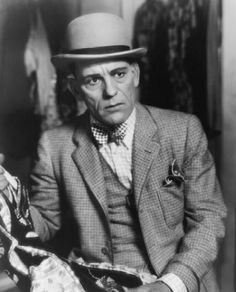 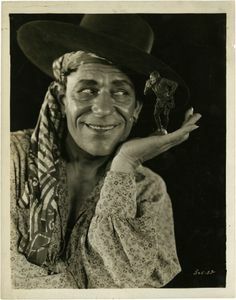 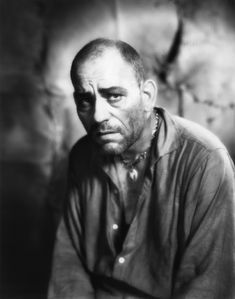 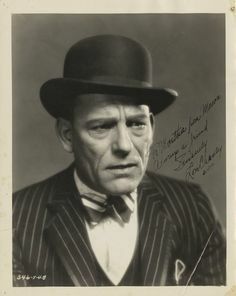 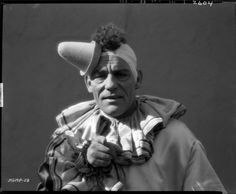 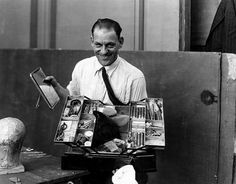 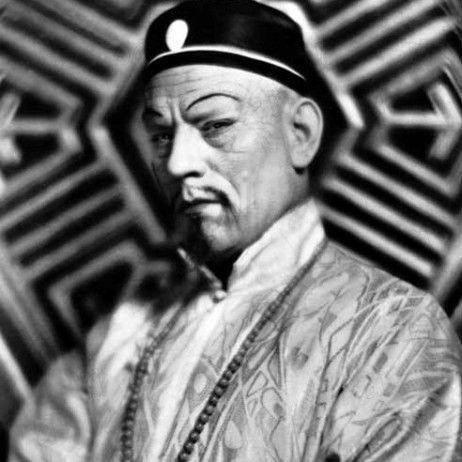 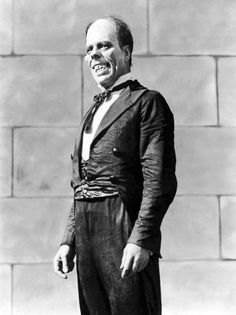 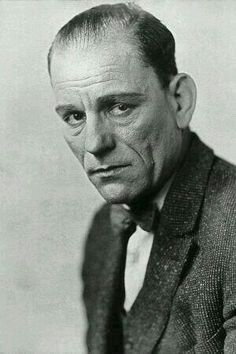 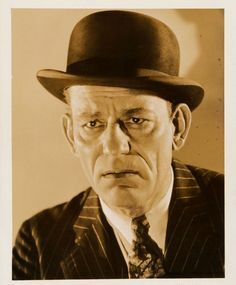 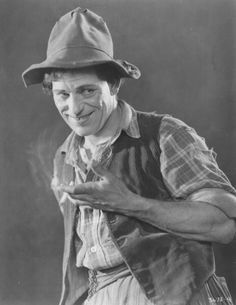 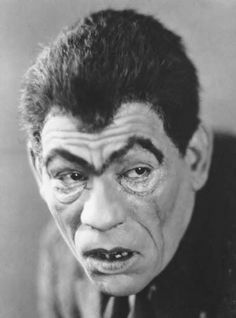 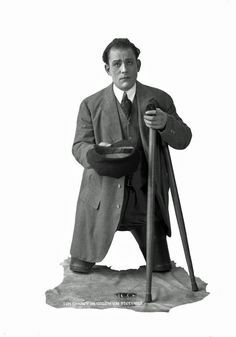 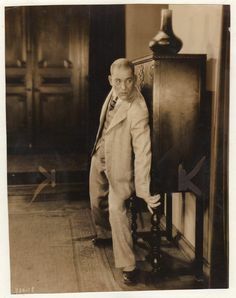 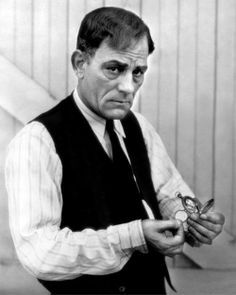 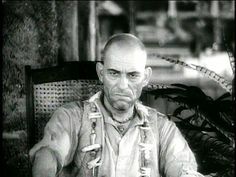 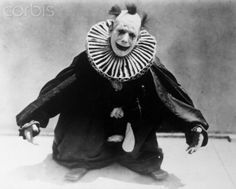 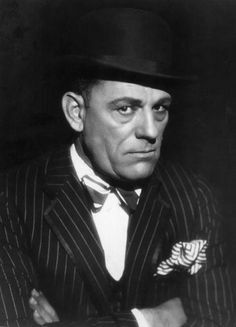 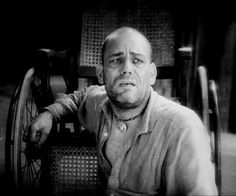 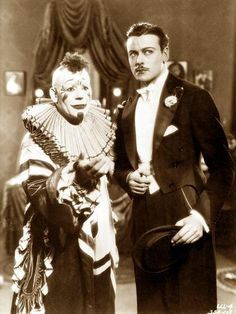 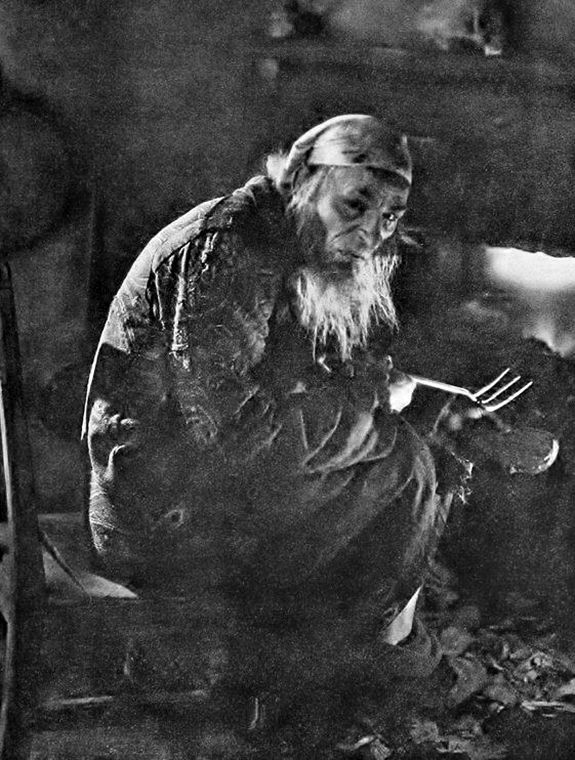 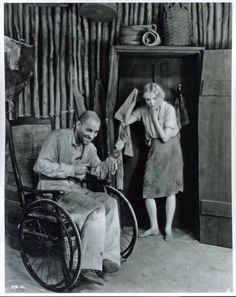 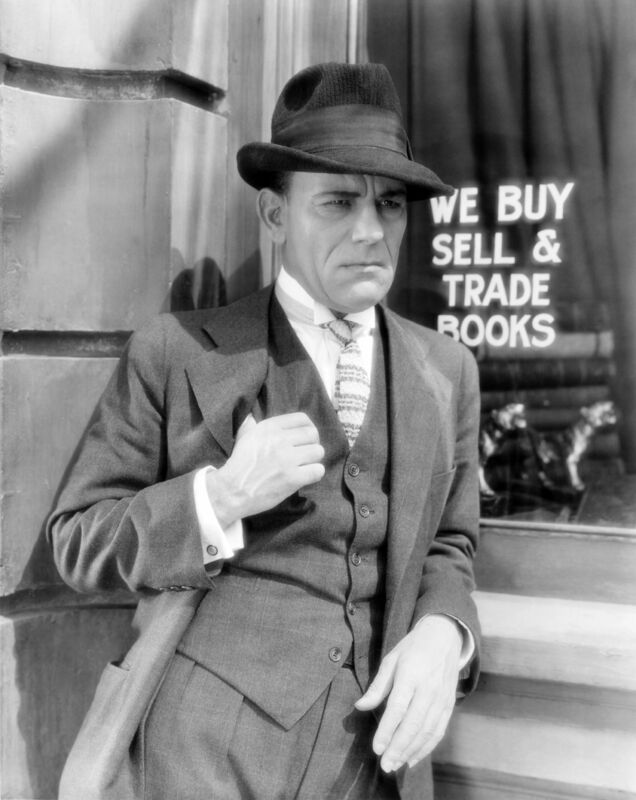 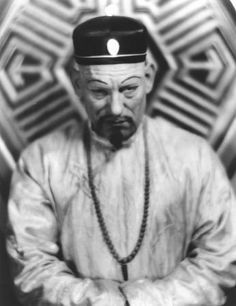 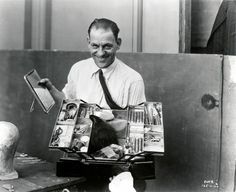 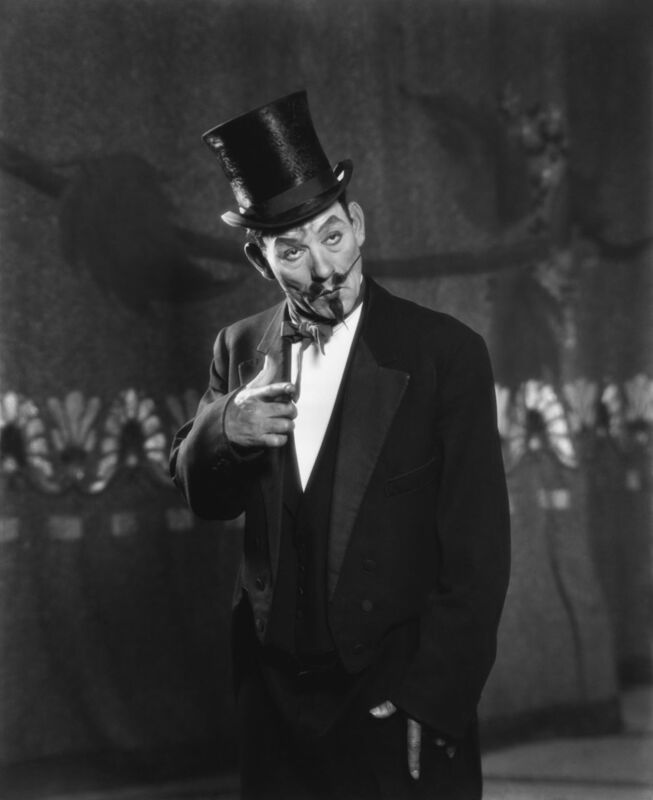 Lon Chaney as Phroso, the magician, in West Of Zanzibar. 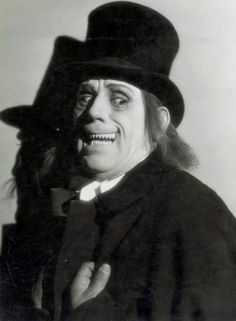 London After Midnight, Lon Chaney, Sr., 1927 Premium Poster at Art. 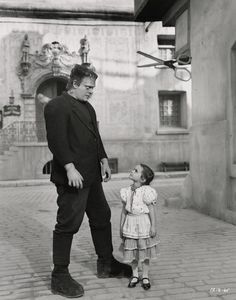 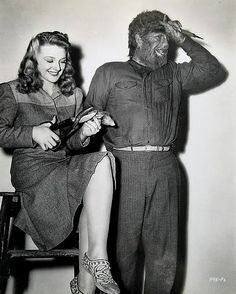 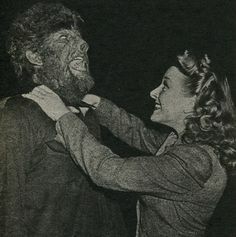 Evelyn Ankers turns the tables on Lon Chaney Jr.
"Don't step on that spider - it might be Lon Chaney!" 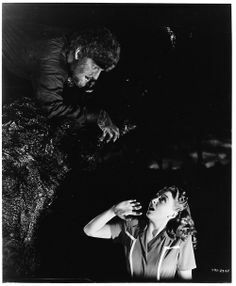 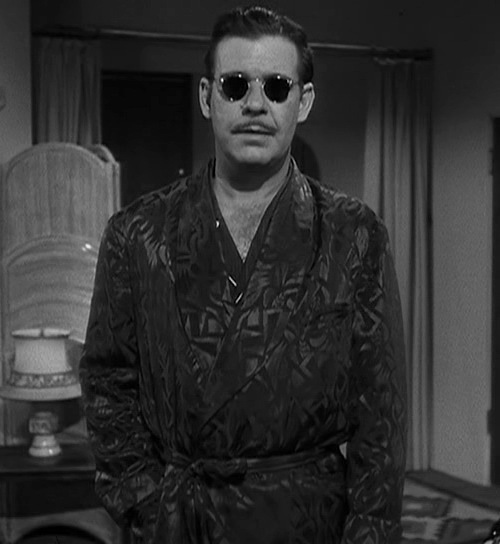 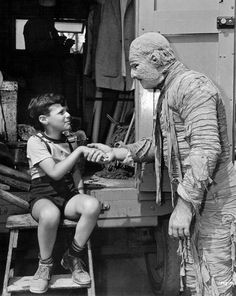 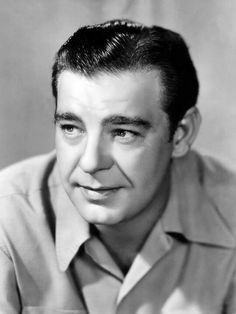 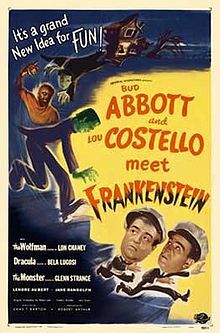 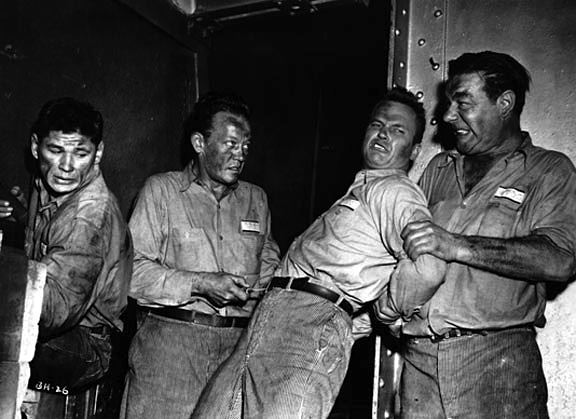 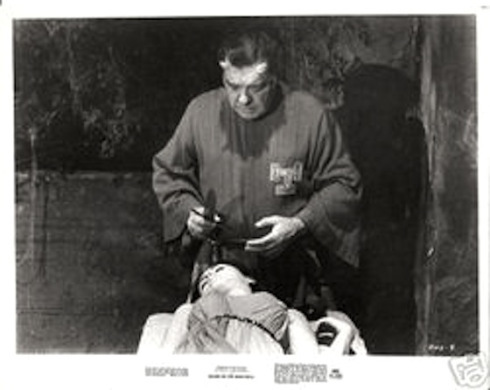 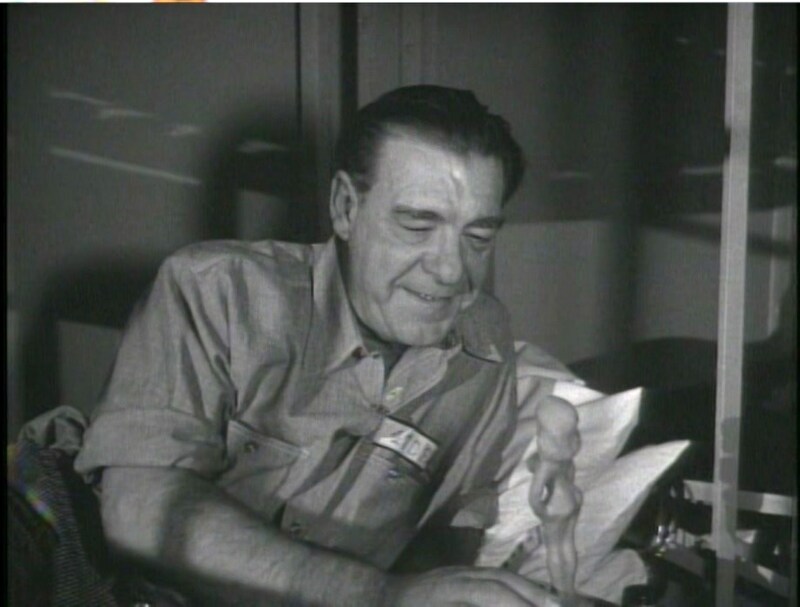 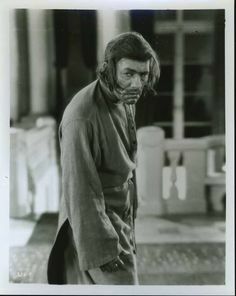 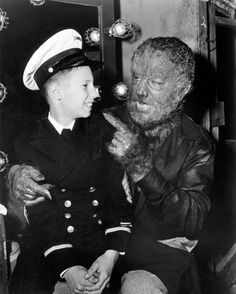 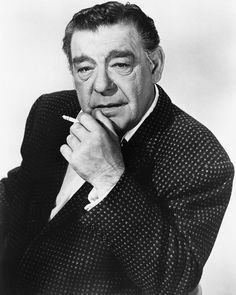 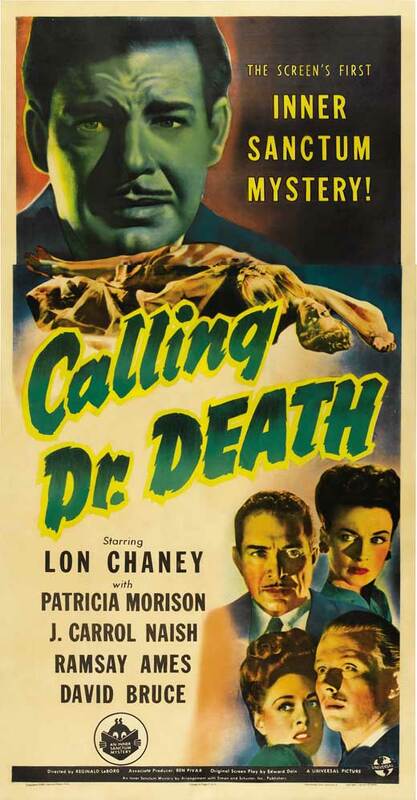 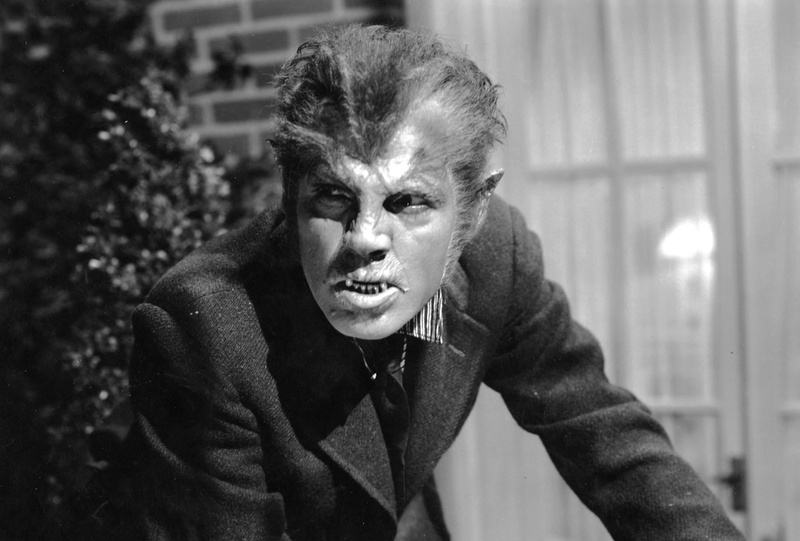 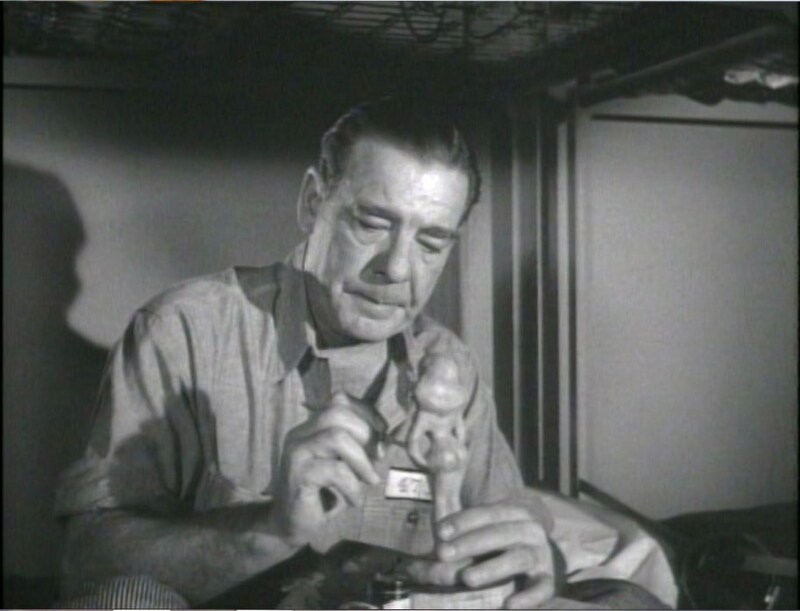 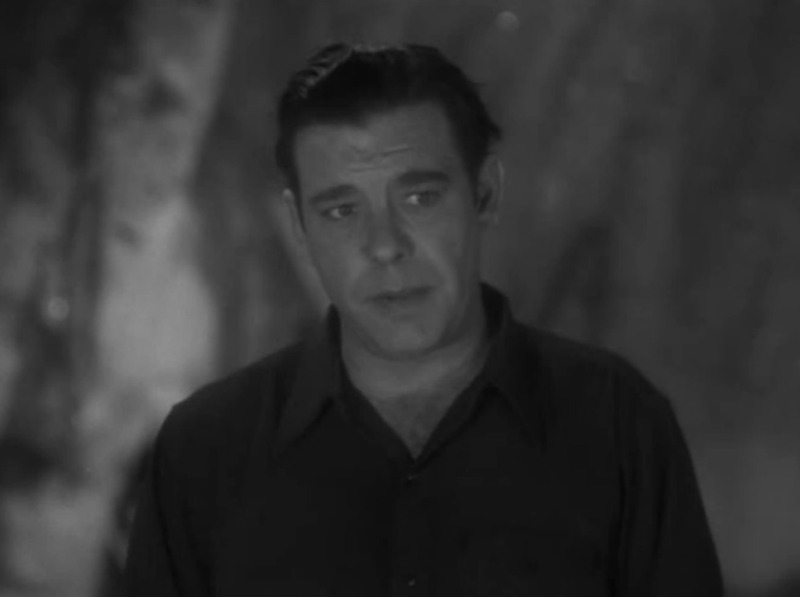 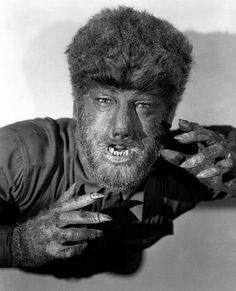 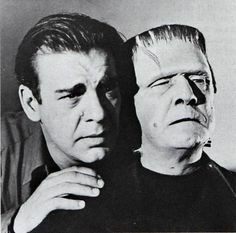 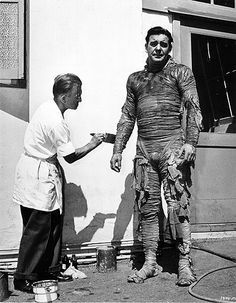 Dr. Niemann thaws the two creatures out and we meet Lawrence Talbot (Lon Chaney Jr) in his non-Wolf Man form. 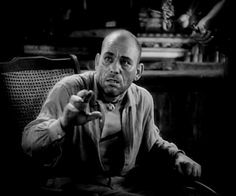 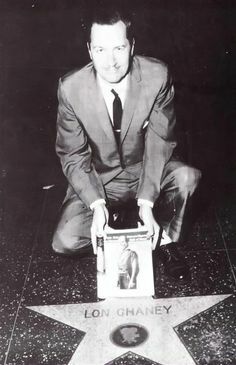 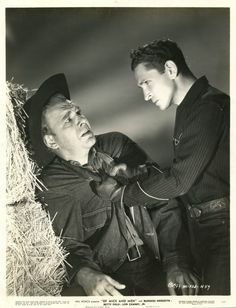 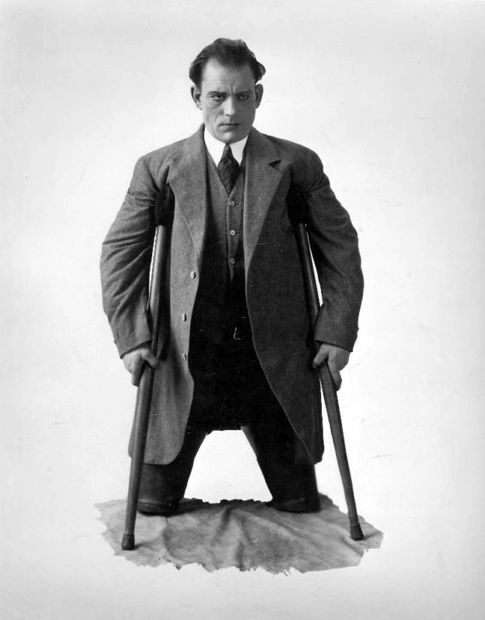 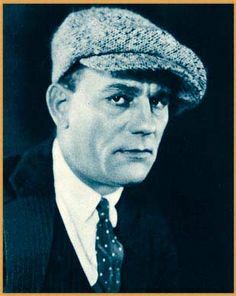 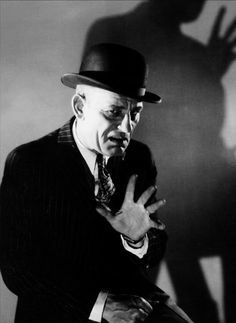 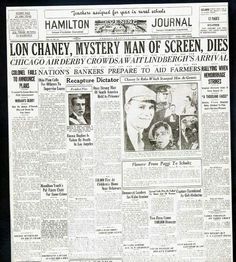 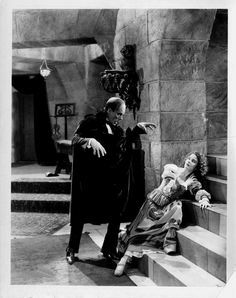 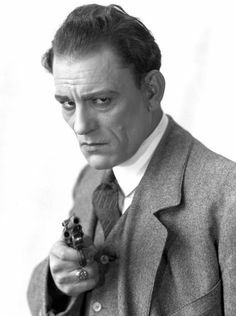 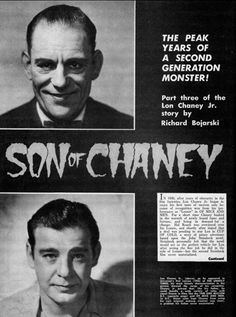 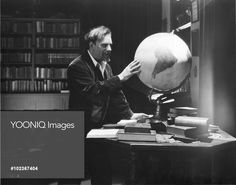 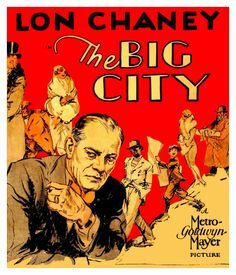 "Don't step on that spider - it might be Lon Chaney!" 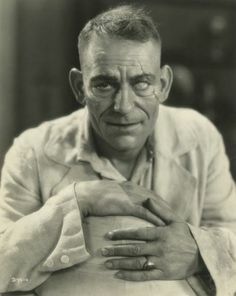 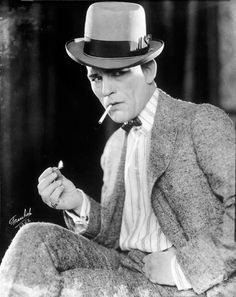 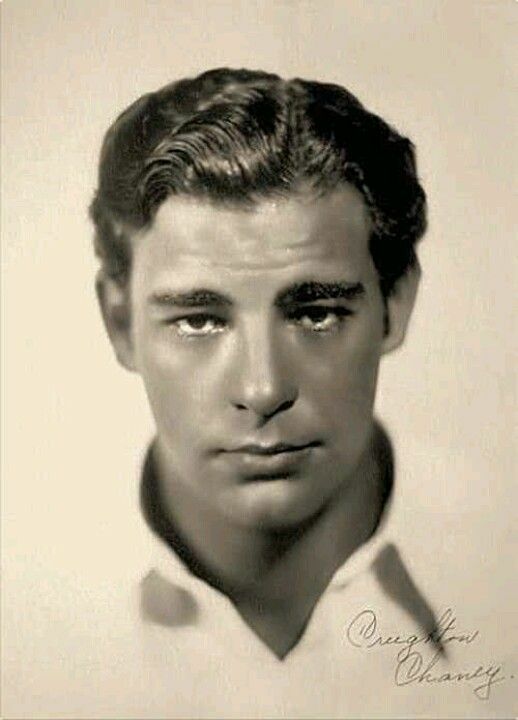 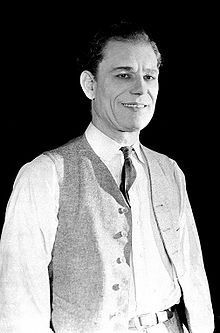 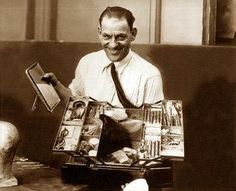 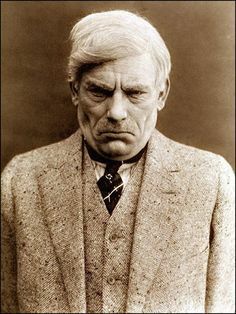 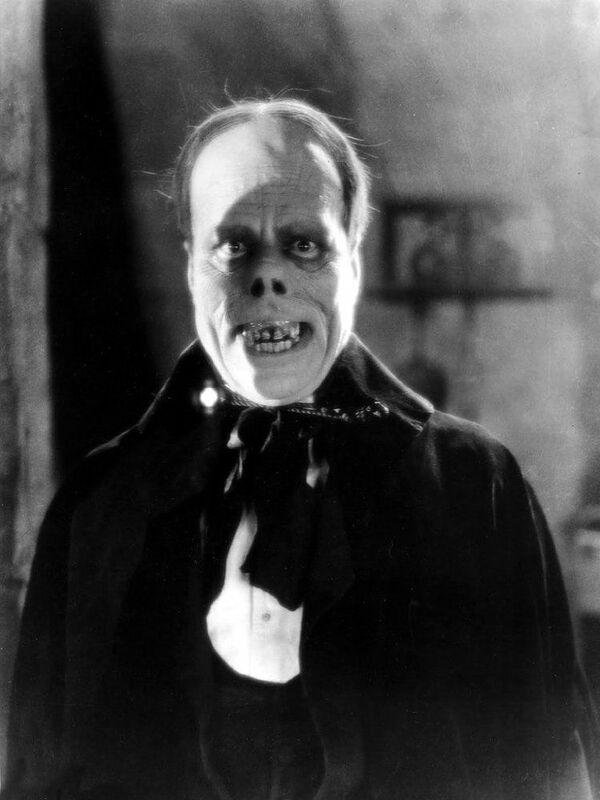 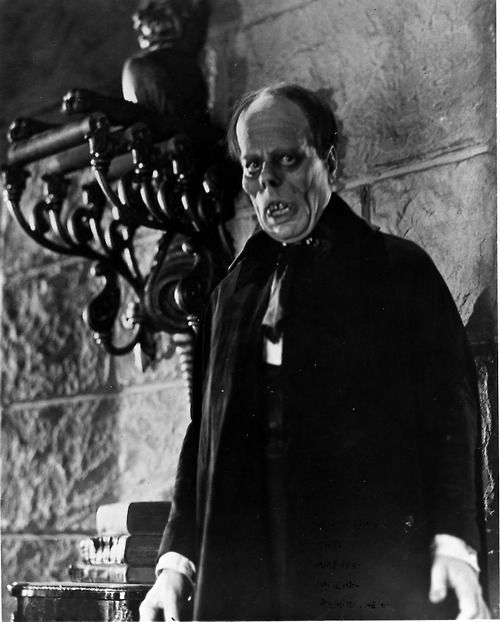 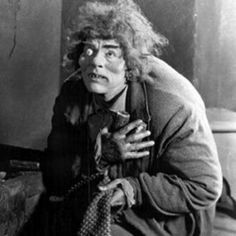 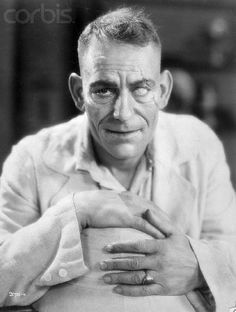 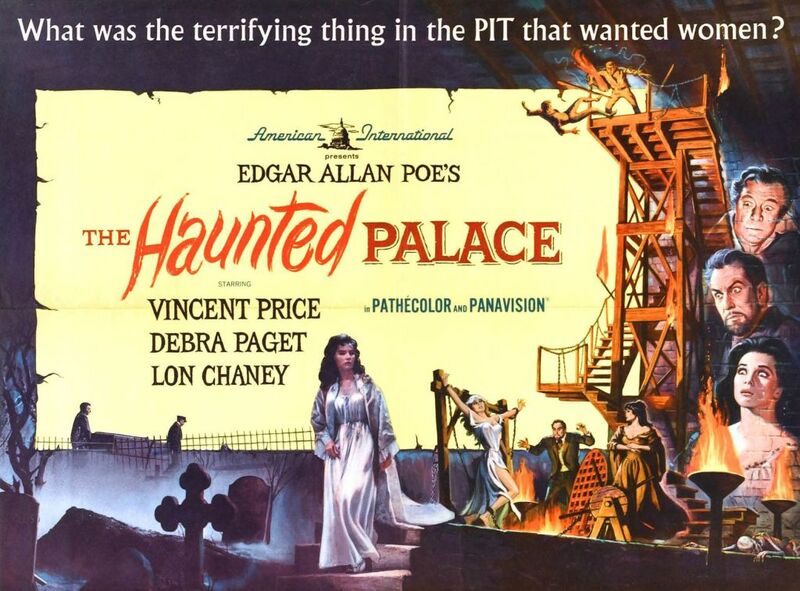 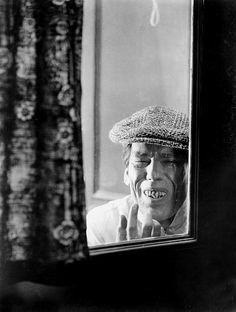 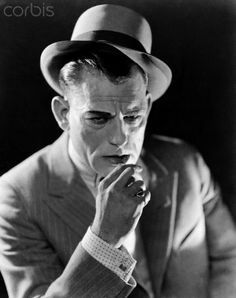 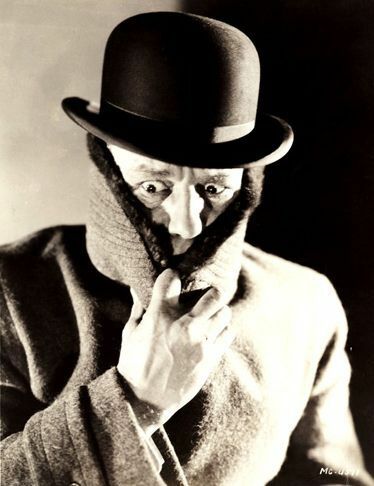 popular expression in the Lon Chaney was a real genious when it came to tra.